 Keeper of the Maine Outdoors Keeper of the Maine Outdoors – Do you have what it takes? 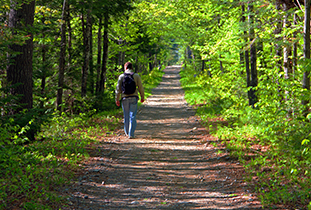 We encourage you to become a Keeper of the Maine Outdoors. 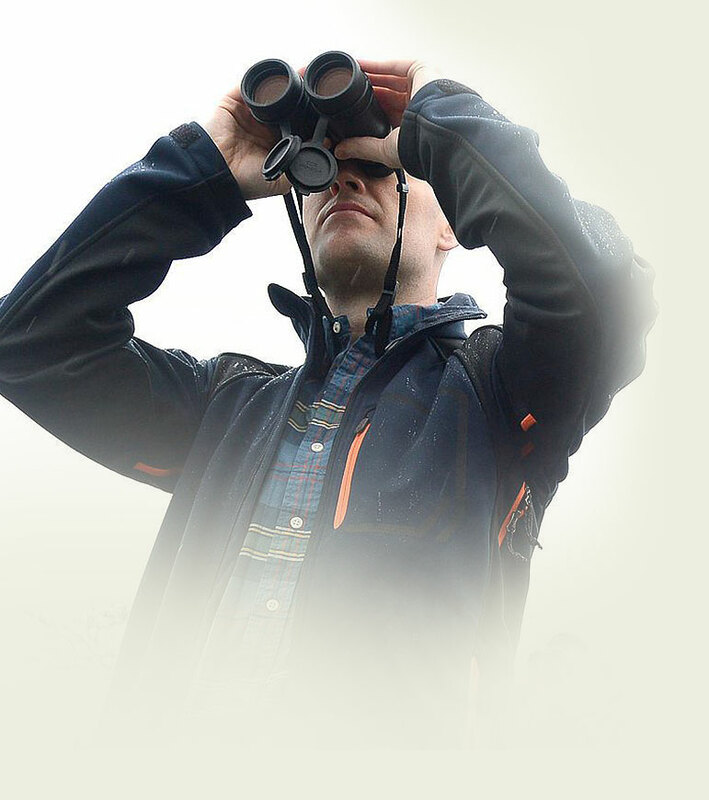 Whether you’re a hiker, a biker, canoer or bird-viewer, we want Mainers to be smart, safe, and knowledgeable about their favorite outdoor activities. Maine Department of Inland Fisheries and Wildlife protects and manages Maine’s fish and wildlife and their habitats, promotes Maine’s outdoor heritage, and safely connects people with nature through responsible recreation, sport, and science. On average, it takes 100 hours for a K-9 to get its initial certification. Watching wildlife outside your window, kayaking down your favorite river and simply going for a nature walk are all examples of activities that MDIFW helps to maintain. 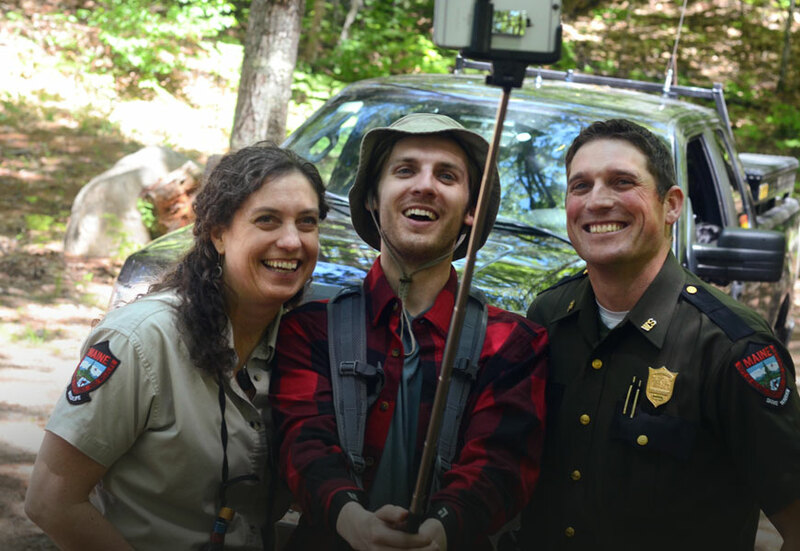 We work hard not only to keep Mainers and visitors safe, but we have a big hand in maintaining the Maine outdoors and keeping people informed on their favorite outdoor activities. 94% of Maine land is privately owned. 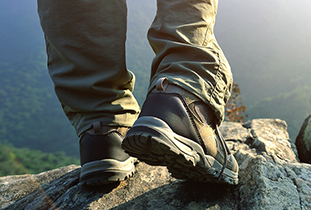 What are the do’s and don’ts of hiking in Maine? 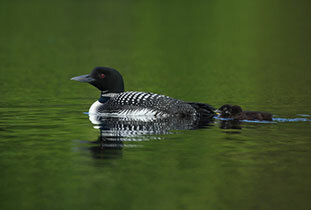 What birds can you find in your backyard? 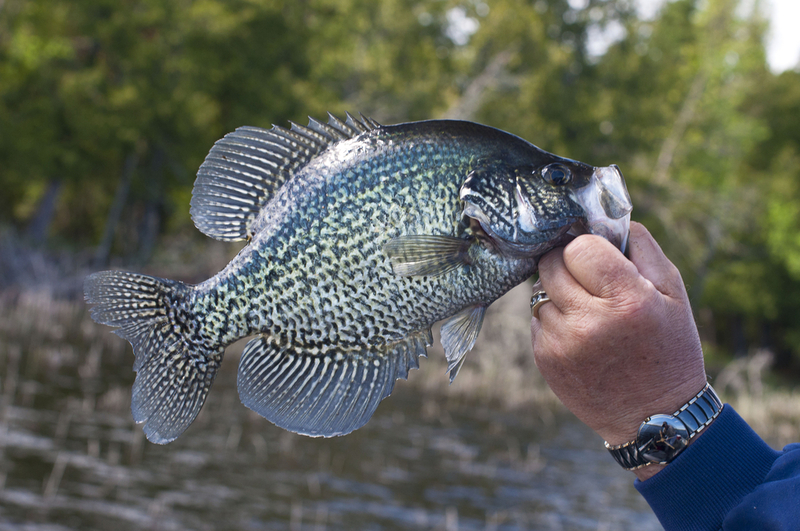 What is considered an invasive fish?